Realizing that vision requires a few initial steps. 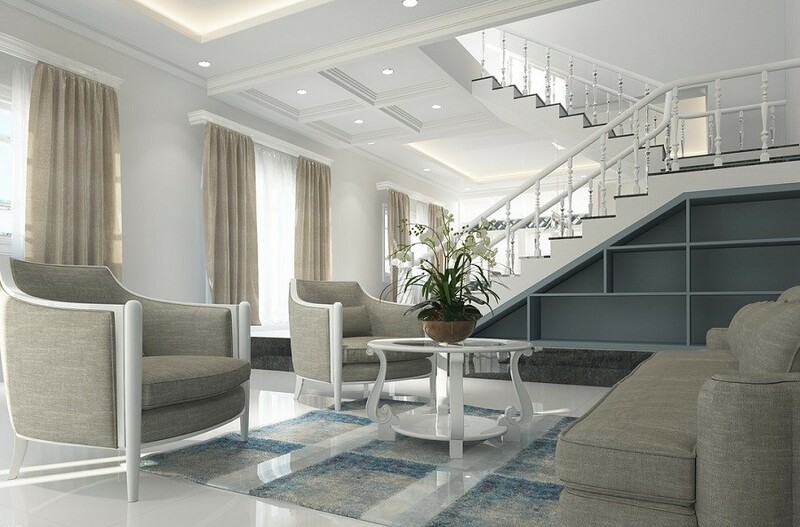 You should start by working with a lighting designer to iron out a plan that is aesthetically pleasing, functional, and also energy efficient. Your design should not only ‘get the job done’ but also focus on your unique priorities. Professional lighting designers should be there to educate you and help you make the best decisions for your home. Each fixture model and location can have a dramatic impact. Enhance your interior design with a layered design with overhead lights, task lighting, and accented fixtures like pendants or scones. Try out different color temperatures to see how they affect both your style and mood. Home lighting control and LED lights are both great ways to upgrade to a more efficient, versatile design as well. Adjust intensity and color temperature by room, time of day, or function. There are a variety of ways to play around with lights to get your desired look and feel. That's why it's essential to have a one-on-one conversation to come up with a strategy that meets all your goals. After you’ve agreed on the lighting design you want, it’s time to consider your lighting specification services. Even the best lighting design can go to waste if it's not backed up by a precise lighting specification. This specification, at its most basic, outlines what products will be used and where they will go. The documentation will then go into additional detail through a lighting fixture schedule outlining unique specs. This schedule will have information on wattage, voltage, light source, trims, finishes, and any accessories. The outline specifications will also include all wiring requirements. If done correctly, this initial specification will allow the team to better plan, budget, coordinate, and install your lights. It will ensure everyone involved including architects, interior designers, and electricians follow each aspect of your design. Starting with a coordinated plan will lead to a smoother installation and fewer changes down the line. A successful specification should still be adaptable, though. We revise the documentation to include any changes to fixtures and their location as the project moves forward, keeping everyone in the loop at all times to avoid costly mistakes and delays. Don't settle for disjointed lighting design and performance. Get the most out of your fixtures by working with the same company for your design, specification and control needs. Do you want to learn more about our services? Reach out by calling (612) 851-8576 or chatting with us on the bottom right.